K-pop band BTS' new album featuring two high-profile pop stars, Halsey and Ed Sheeran, rocked the world music scene Friday, revealing the band's stories of love, self and the outside world. Map of the Soul: Persona hit major online music stores Friday. It is the opening album in BTS' new Map of the Soul series following their two-year-long Love Yourself album trilogy that won two No. 1s on the Billboard 200 albums chart. Within two hours of its release, "Boy With Luv," the main track of the album, conquered the real-time music charts of six major online music streaming sites here, including Melon and Mnet. The other six tracks off the album all made it on the real-time charts. As fans rushed to listen to the new songs, online access to Melon, one of the top K-pop streaming sites, was paralyzed for an hour after they were made available.The title song garnered more than 16 million YouTube views in slightly more than four hours following the official release.The new album is famously fronted by "Boy With Luv," featuring American diva Halsey, a funk pop track whose music video pays homage to the iconic film "Singin' in the Rain. "The song "plays with interest on and love toward 'you,' as well as the joy of small, humble love," Big Hit said in a press release hours before the album hits the music scene. "It colorfully expresses the feeling of thrill from love and has a easy-to-listen melody line," it said. Including the main track, the album explores the stories of an inner mind, interest in the outside world and the joy of love, the agency said. 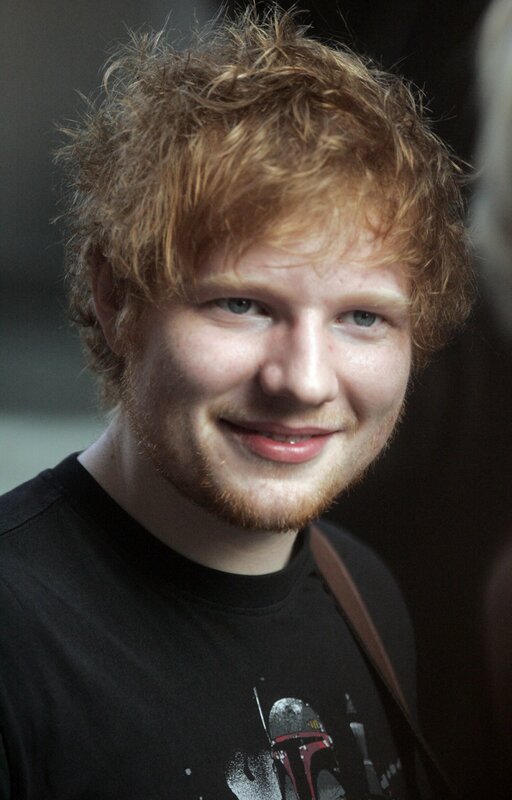 The album has an assortment of surprises for fans, with its fourth track "Make It Right" featuring British singer-songwriter Ed Sheeran. The third track "Mikrokosmo" is a philosophical song delving into the link between me and the outside world, while the fifth track "HOME" is a song for fans, drawn as a metaphorical home where one could always return in times of hardship and loneliness. The sixth track "Jamais Vu" is a joint work by the BTS' subunit of three members -- J-Hope, Jin and Jung-kook -- while the final track "Dionysus" is a hip-hop number featuring Jin's rocking vocals, according to Big Hit. Pre-orders for the first "Map of the Soul" album reached 3.02 million, while it has maintained the best-seller position on Amazon's CDs & Vinyl store ever since preorders started about a month earlier, heralding another bout of wild discographic success for the band. BTS will world-premiere the album live on the famous nightly show SNL on Saturday before holding a news conference on the new release in Seoul on Wednesday.